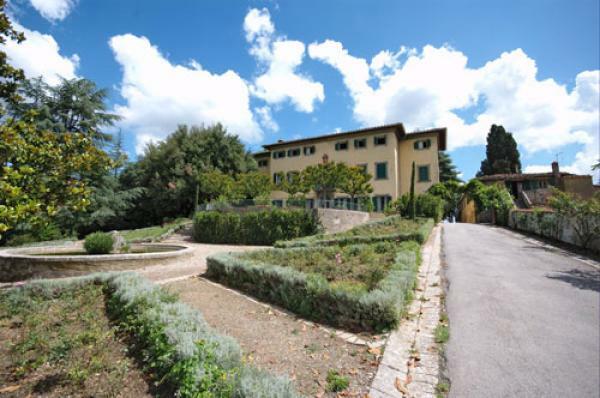 Bundella - a wonderful beach house in the perfect location right at the waters edge, stunning views, water sports, and the front lawn runs to the water's edge. 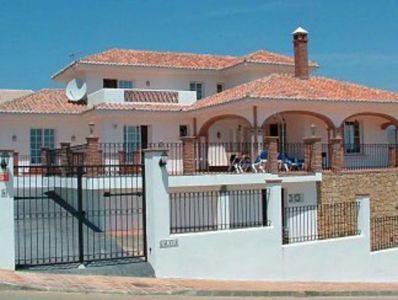 Mansion House villa in Rio de Janeiro with 4 wonderful Apartments and sea view, 2 pools, stunning views. This incredible mansion in Rio has 6 quarters, with 5 suites, it was built in the 70's and has panoramic and privileged views of Praia da Barra, Sao Conrado Sea and Pedra da Gavea. This magnificent mansion offers guests cinematic views facing the beach in exclusive area offering mountain top privacy, outdoor swimming pool, indoor play area. 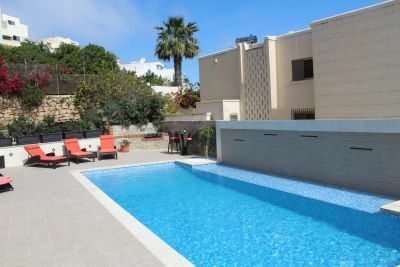 This superb detached three-bedroom villa with its own private T-shaped pool as a frontispiece overlooks magnificent tropical gardens, and is just 50 meters from the beach. 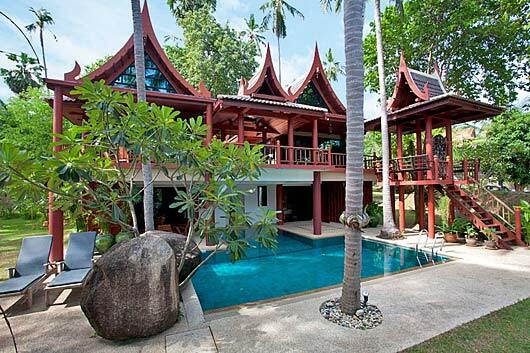 If you are looking for that special Koh Samui holiday experience, Bamboo Villa is situated directly on Bang Por Beach on the north coast of Koh Samui. Merging together Modern Asian design values with a beachside location and competitive rates. Villa Phantasia is a five star private holiday villa with all the facilities you expect in a hotel. 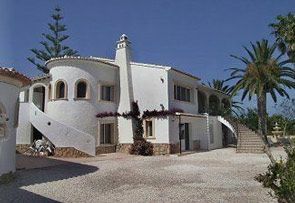 Villa Daniela, Portugal, Algarve, Carvoeiro Area, 3 bedrooms, 3 bathrooms, sleeps 6/7. 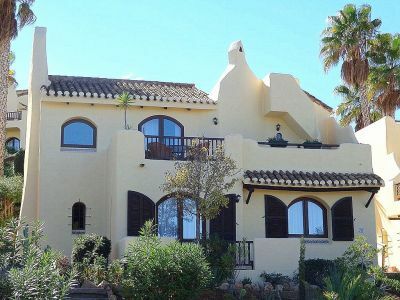 Luxurious, stylish secluded villa, air-con, private pool and Minigolf, Bar and BBQ in pool area, broad ocean views, prices from £500 weekly all inclusive. 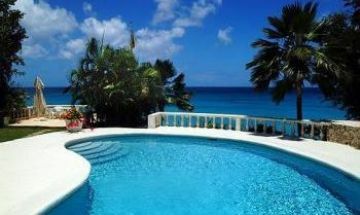 This lovely four bedroom beachfront villa with swimming pool is located at The Garden on the island's Gold Coast. Conveniently located just 2-hours north of Seattle, Mt. Baker Lodging is your source for private, self-catered, fully equipped Mt. Baker area vacation home rentals, located at the magnificent gateway to the Mt. Baker Snoqualmie National Forest. 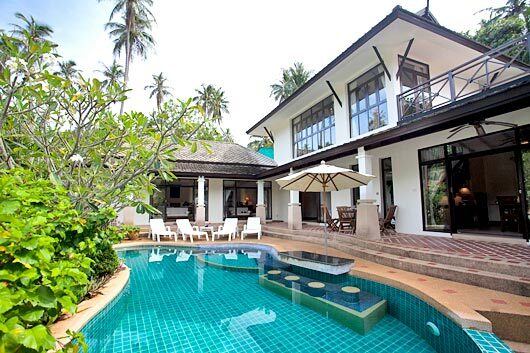 ONE OF A PAIR OF LUXURY 4 BED, 4 BATH VILLAS WITH INFINITY POOLS, OCEAN & SUNSET VIEWS This magnificent Phuket villa rental is fully serviced with a full time chef and housekeeper for pool and garden. The chef will cook your favourite Thai dishes.